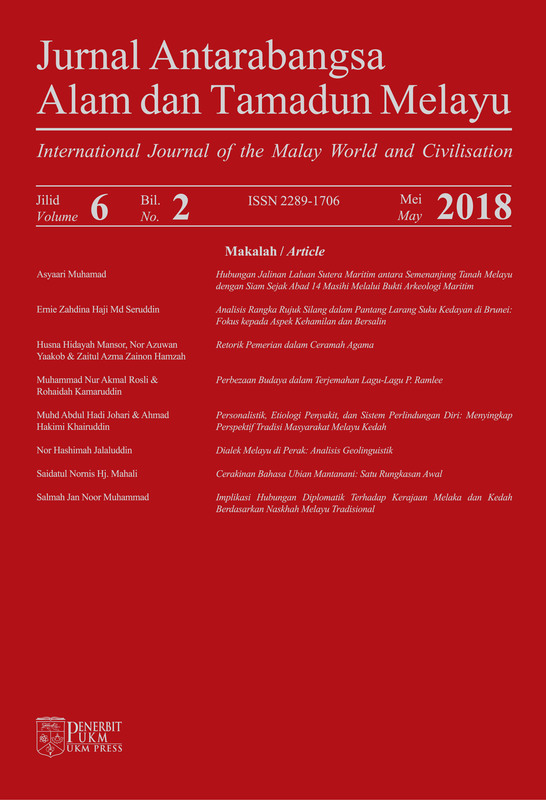 The International Journal of the Malay World and Civilization or the ATMA Journal is widely known as SARI. But then between 2010 to 2017, the journal changed it’s acronym to IMAN. The ATMA Journal is a refereed journal that is indexed by MyCITE (Malaysian Citation Centre). 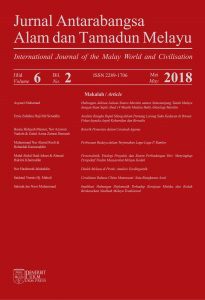 The journal is published three times annually (January, May, September) by the university publisher, Penerbit Universiti Kebangsaan Malaysia and succeeded by the Institute of the Malay World and Civilization (ATMA).